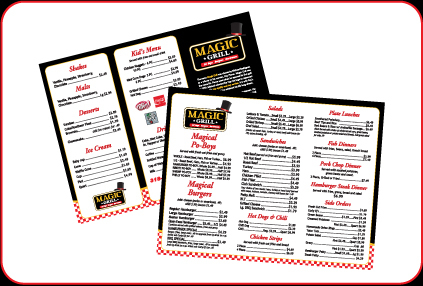 Welcome To Magic Grill, Monroe, Louisiana! 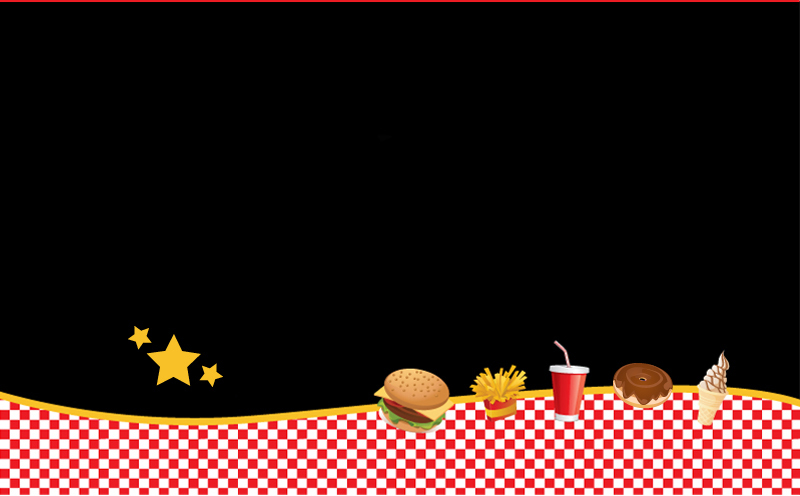 Please click below to download our menu. We have formulated our menu the right way without cutting corners...fresh shredded lettuce, fresh diced onions, peeled potatoes and homemade onion rings. Please stop by and see us today and experience what Magic Grill has to offer you, the valued customer.